Just over one week ago, I did something that I have been thinking about and wanting to do for some time now - I got under eye filler. My under eye lines and discolouration have always been a big issue for me and have always been a major source of self consciousness. And the thing is, it's not like this is something new, I have always had eye bags. I remember going to the doctor when I was little and him asking my mother if I was there for my eye bags.. that day has stuck with me ever since and that was when I was about 6 or 7. Since then, I have tried pretty much everything to hide them - expensive eye creams, roll on treatments, concealers, you name it. Finally a couple years ago, after doing some research, I found out there was such thing as under eye filler that helps with correcting this issue. I had gone for a consultation last year to have this done but at the end of the day I chickened out. 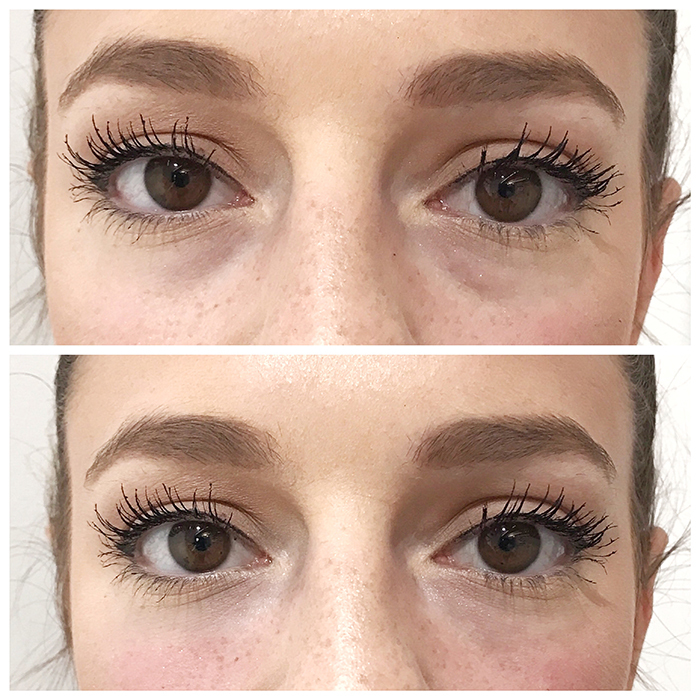 I recently visited The Vanity Lab for a microderm abrasion treatment, and decided to bring up the issue again with them. After talking with Dr. Jalali he was super informative, and was able to answer all of my questions and concerns, so I felt comfortable enough to go ahead. When I posted on instagram stories the day of the treatment, I could not believe how many messages I got from women who are suffering from the same thing. Whether it was dark circles or deep tear troughs, question after question came rolling in. It was crazy yet almost comforting knowing I'm not the only one and it makes me so happy to be able to share my experience and bring a bit of light to an otherwise shadowed topic. I wanted to share with you some of the most frequently asked questions I received and if there is anything I've missed or if there are any other questions I can answer please feel free to shoot me an email and I would be more than happy to help! 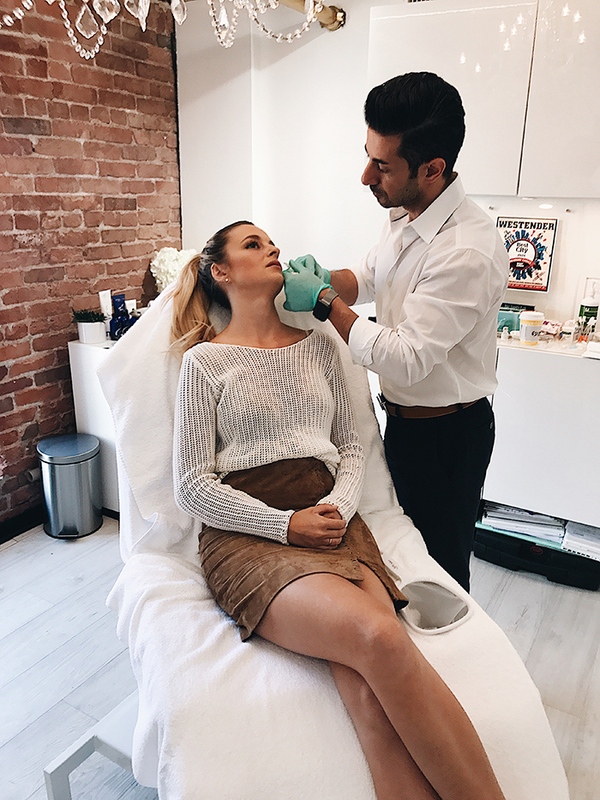 I went to the Vanity Lab in Yaletown, Vancouver which I would highly recommend. Dr. Jalali is all about keeping things natural and highlighting your natural beauty. He was also super informative and ensured I was comfortable and confident going ahead with the procedure. No! 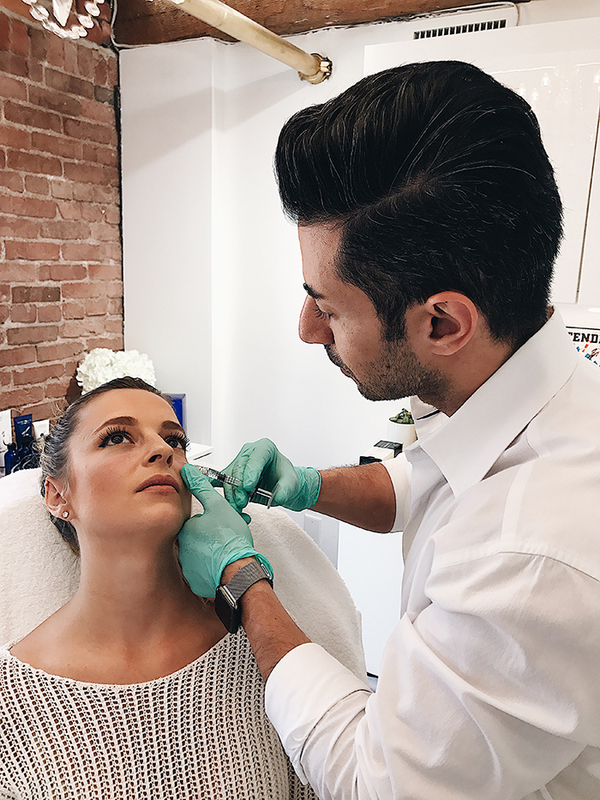 Dr. Jalali applies a topical numbing cream to where the initial prick will happen, you will feel the tiniest pinch initially. He then uses not a needle but a thin titanium cannula to go through the initial hole and fill the area. It definitely does not hurt, it's just a little strange knowing there's a tube inside your face! 3. WHAT KIND OF INJECTABLE DID THEY USE? They use a filler called Teosyal which is a bit of a more expensive option however it is the smoothest you can get and the best option for such a sensitive area like the under eye. 5. WILL IT ALSO HELP WITH DISCOLOURATION? Yes! I noticed an immediate difference, but for some even darker circles they will fade overtime. Depending on how much filler is needed you can purchase half a vile or a full vile. Half a vile is $349 plus tax, and a full vile is $649 plus tax. I did a full vile but there was a bit left over, so they will keep it in the fridge for me until I come back for my check up and if I need a bit more they will use that. You can also do the full vile and save it for your next treatment. No! 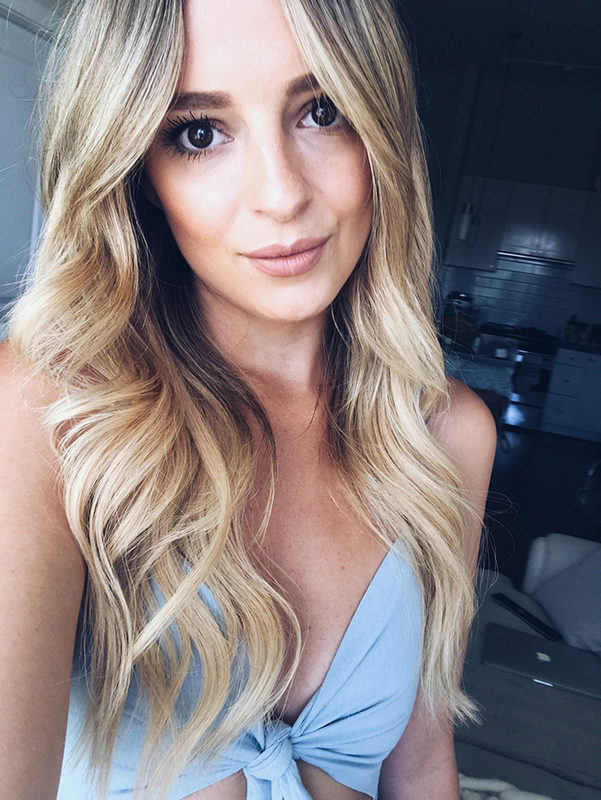 Right before getting it done I was talking with one of my girlfriends who has experience with lip fillers - she warned me that I will experience some bruising and to cancel plans for that day and the next day. However, I had not one single bruise, I even had people over that night with no problem! 8. WOULD YOU RECOMMEND THE SERVICE? 1000% yes. Honestly this treatment has changed my life. The way I feel about my skin and the comfort I now feel without wearing makeup is amazing. The day I got it done, I came home and was looking in the mirror and could have cried I was so happy. It is a subtle difference, not a super drastic change, it simply makes me look and feel fresh faced, and beautiful. There's no better way to put it. I used to always have to use a photo smoother to smooth my under eyes in photos, but not anymore. The photo below is with absolutely no editing of my under eyes. I cannot thank The Vanity Lab and Dr. Jalali enough for their amazing service and expertise.